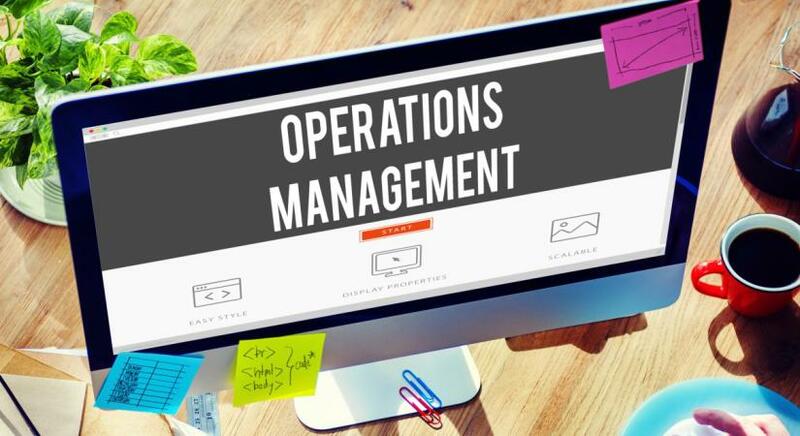 Operations management is a set of management activities integrated to form one service for the creation of a specific event, product or service. Operations management dissertation topics can be based on a range of issues that detail any one or more of the integral management concepts within a project's lifespan. Research topics in Operations management for MBA or for other master's degree also deal with potential risk areas associated with project development and execution. The following is a list of the more trending Operations management topic ideas. The list is accumulated after thorough research to assist you with the best dissertation topics in operations management. You can select any of them and modify a bit to make an absolutely new topic for your research. By adding specific sector, industry, or country can help you make the topic more focused. Either you are pursuing an undergrad degree, a master's student looking for MBA dissertation topics in operations management, or searching a topic for your PhD thesis, you will definitely find something of your interest in this list. Evaluation of the supply chain function of operations management in the UK service sector. A review on the identification of risk and management of disaster through operations management literature. A comparative analysis of operations management for products and services. A comparative analysis of the different forecasting methodologies used in product operations management. A systematic review of current mediation models in operations management literature. An analysis of provisional strategies for management of quality failure in oil and gas operations management. How does management decide whether to manufacture in house or outsource? Lessons from the textile industry. A systematic review of the practical efficacy of Resource Based Theory in strategic operations management. A review of the scope of operations management in the finance sector of UK's healthcare systems. An analysis of the tools and models used in operations management and their contribution to management quality. Can operations management strategies effectively cater to Home Care Organization requirements? A global perspective. Operations management in times of crisis- a review of possibilities based on current literature. A review of the most prevalent research methods employed in operations management research. The science of supply chains and procurement functions in management of construction operations. The scope and context of operations management in the tourism and travel industry- evidence from the top ten global travel destinations worldwide. Humanitarian operations management- review of current literature. Financial management of sports facilities worldwide- an empirical overview. The contextual relevance of supplier integration in operations management- evidence from the construction industry. The relevance of economic policy structures on strategic operations management- review from literature. An empirical study testing practical applicability of theoretical concepts of operations management in selected US manufacturing companies. The role of company employee base in effective strategy implementation- lessons from the US healthcare sector. How can value be maximized for patients in the UK health care sector?. The relationship between performance management and company objectives- review of the HR Division of UK audit firms. Employee management and its impact on successful operations management- the case of the Toyota company. Where do companies tradeoff between originality and standardization? Answers from the UK IT sector. An exploration of the advantages that Big Data and complex data algorithms can provide to revolutionize operations management. The impact of operations management quality on provision of bank loans- a critical analysis.